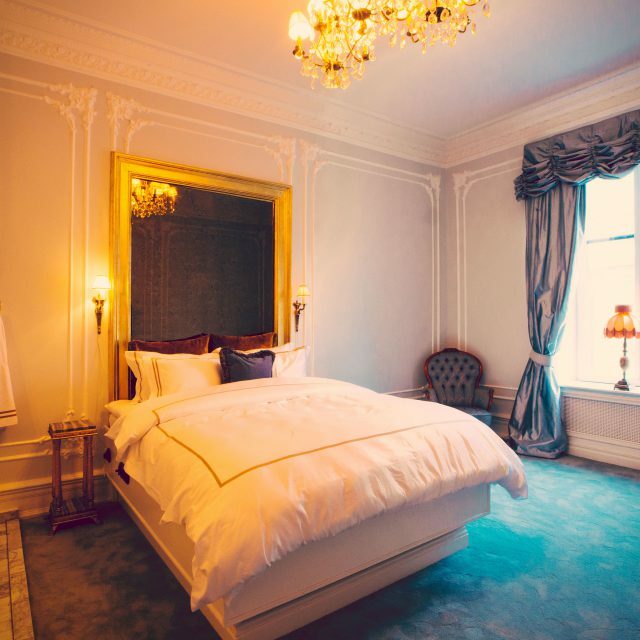 Published by Liselotte Marcusson 13 March, 2019 in Destination, Events. 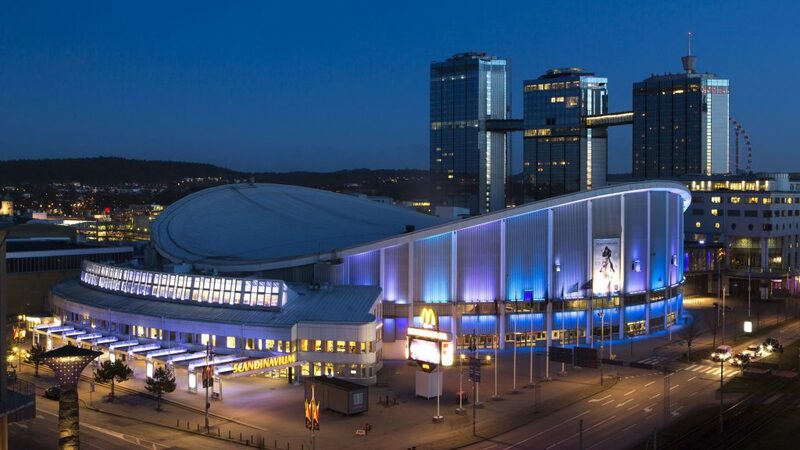 The Swedish Ice Hockey Association has announced that they intend to start the final negotiations with the City of Gothenburg regarding the World Junior Championship in ice hockey in 2022. The plan is that the championship will take place in Scandinavium and Frölundaborg on December 26, 2021 – January 5, 2022. – We are very happy and proud of the possibility that such a large international event as the World Junior Championship in ice hockey will come to Gothenburg. The event will also be a fantastic display window for the conclusion of Gothenburg’s 400th anniversary in 2021, says Magnus Hallberg, Managing Director Events at Göteborg & Co. The World Junior Championship in Ice Hockey has grown into a very popular event that attracts international visitors and international broadcasting. 2019 the championship was held in Vancouver, Canada, and the last time it was held in Sweden was 2014, in Malmö. In 2022, it’s time for Sweden again and this time in Gothenburg. 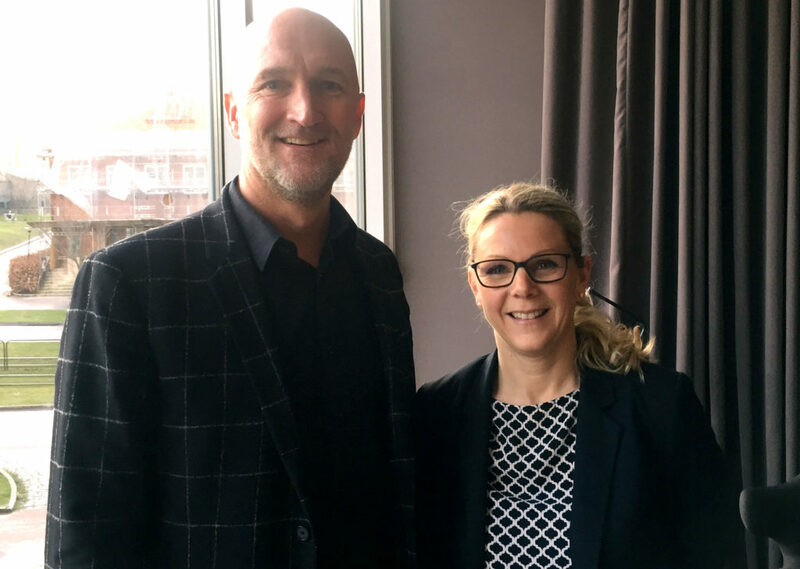 – It feels very good that our long-term cooperation with the Swedish Ice Hockey Associations has yielded results and we look forward to full stands and a hockey fest in Scandinavium and Frölundaborg, says Lotta Nibell, CEO at Got Event. Ten countries participate in the IIHF World Junior Championship and over 30 matches are played. The work of getting this championship to Gothenburg has been a collaboration between Göteborg & Co, Got Event, Gothenburg Ice Hockey Association and Frölunda HC. – Congratulations, Gothenburg and Swedish hockey! WCJ is a fantastic tournament and to experience the world’s best juniors, the next generation star players, at home is a unique opportunity. Hopefully we’ll see some young Gothenburg players chasing the World Cup title in the Tre Kronor player dress, says Christian Lechtaler, Frölunda HC and Patrik Norrman, Gothenburg’s Ice Hockey Association. Published by Stefan Gadd 13 February, 2019 in Destination, Meetings. 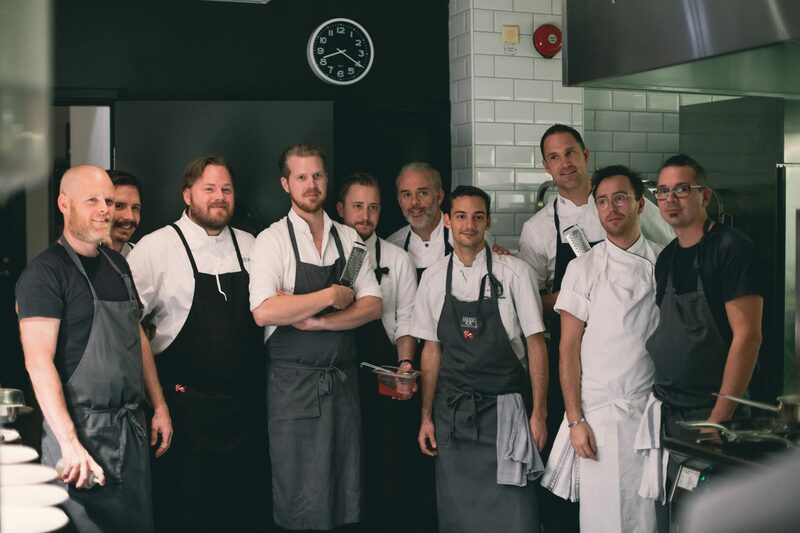 A team of Gothenburg chefs from the six star-restaurants in the city. World class restaurants, first class ingredients with seafood as fresh as you can get without wetting your feet – Gothenburg has it all. But there is also a group of talented chefs ready to cooperate whenever Gothenburg hosts a large event. Stefan Karlsson explains how they succeed. You have probably heard the expression “Too many cooks spoil the broth”. It is not true when it comes to Gothenburg’s gourmet scene. The city boasts six Michelin-starred restaurants, and several with high ambitions to cook and serve mouth-watering culinary experiences. An extraordinary achievement for a relatively small city. The key to success is a tradition of close collaboration between the chefs. They are competitors, but also friends and colleagues. 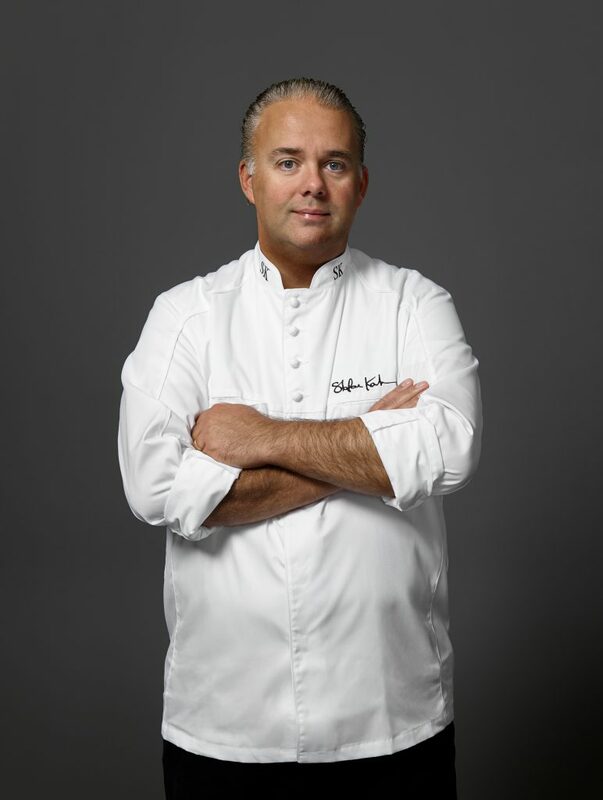 Stefan Karlsson currently runs three restaurants in Gothenburg of which SK Mat & Människor (Food & People) received a Michelin-star in 2015, less than a year after it opened. – When I started some 30 years ago, we were a bunch of young, eager chefs that learned from the old ones and from each other. 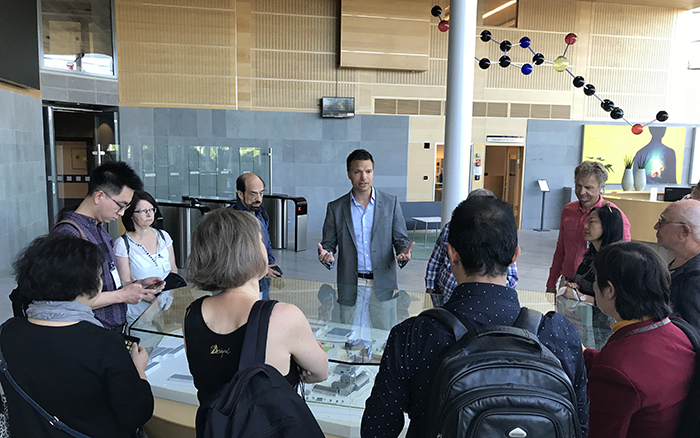 Over the years, we’ve shared ideas and developed a collegiality that you don’t often see elsewhere, says Stefan Karlsson. 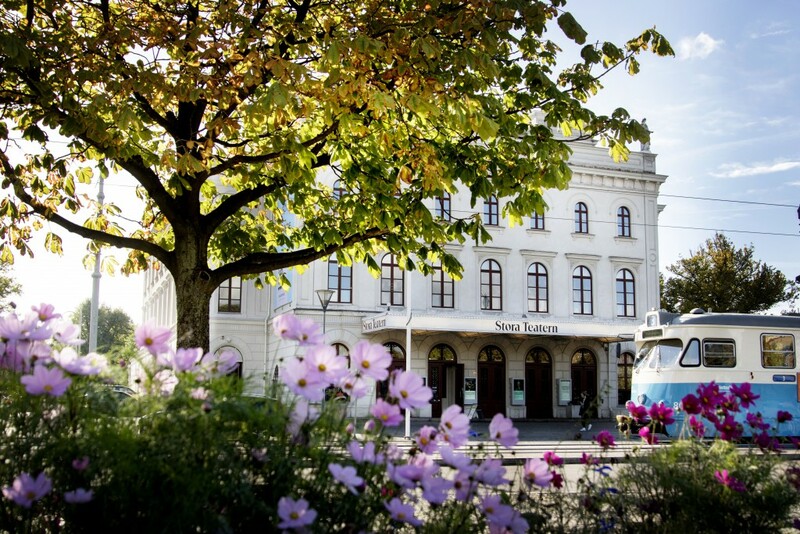 One catalyst has been the development as an events and meetings city that Gothenburg has undergone since the 1990’s. Whenever a large championship, a political summit or a convention with thousands of delegates takes place, the chefs plays an important role. – Preparing a dinner for a banquet with a great number of guests is a challenge in many ways. At these occasions chefs from different restaurants work together, which creates a great team spirit. The collaboration was taken a step further when Gothenburg Restaurant Association “Taste of Gothenburg” was founded in 1999. 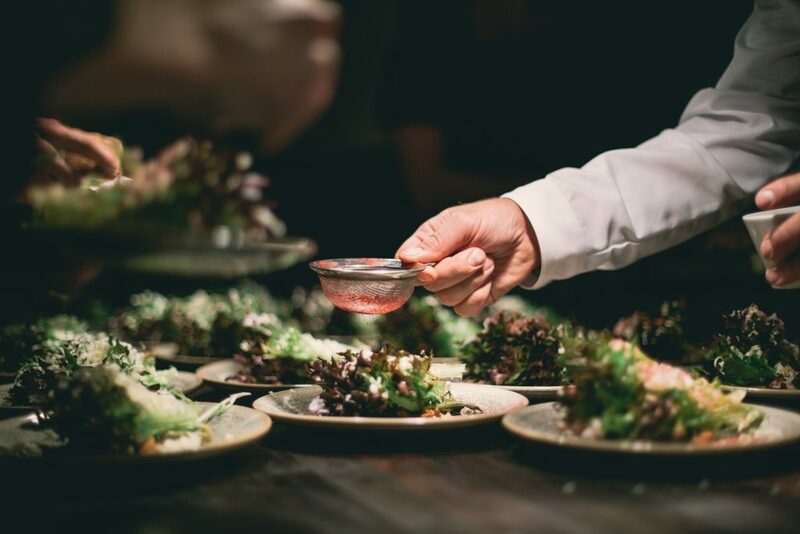 Taste of Gothenburg has a mission to strengthen and profile Gothenburg as a culinary destination, the relationship with local producers and suppliers as well as working together to ensure a high level of quality. One upcoming task for Gothenburg’s chefs is to create the menu for the Congress Dinner and awards ceremony at Associations World Congress 7 – 10 April. Stefan Karlsson plans and coordinates the work. – We want to give guests a taste of all six restaurants, with flavours based on Swedish traditions and culture, but with a delicious twist from the participating chefs that reflects their special focus, concludes Stefan Karlsson. Published by Charlott Holmåker 14 November, 2018 in Destination, Meetings. Annika Hallman receives the award from Melanié Delaplanche, GDS-Index Project Director and James Rees, ICCA President. 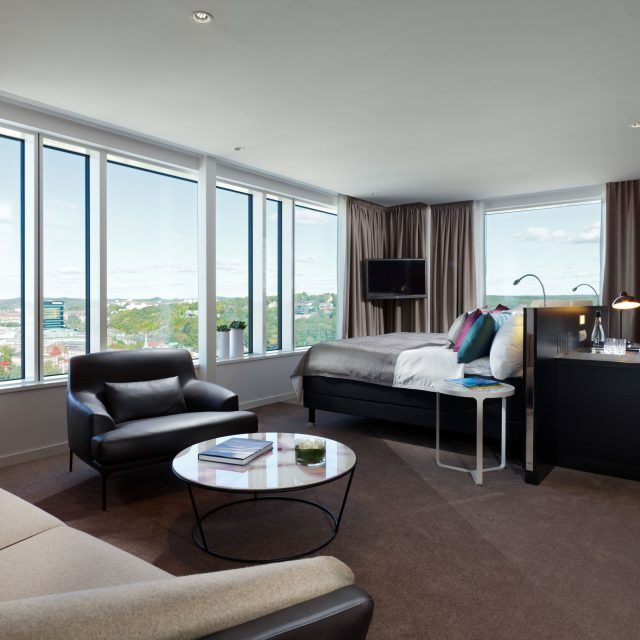 Published by Pauline Pontois 31 May, 2018 in Destination, Trade and industry group. 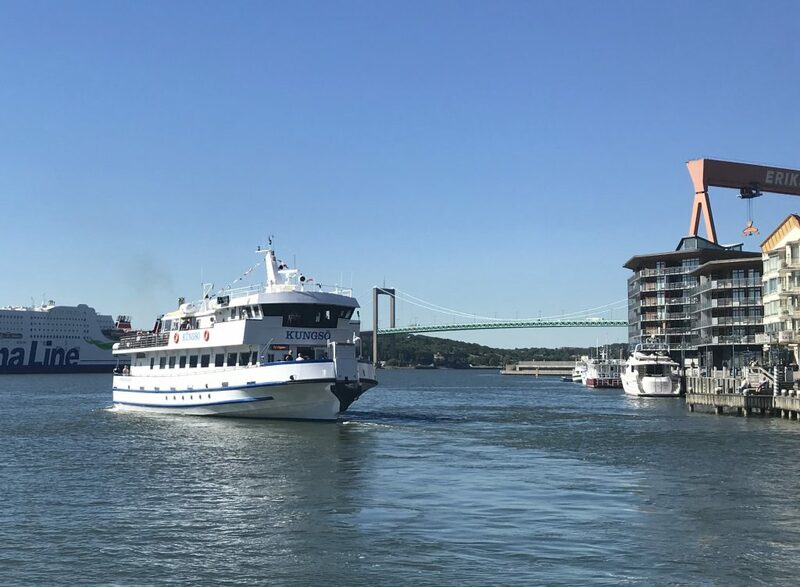 15 international journalists visited Gothenburg on Thursday to learn about the city’s open attitude and sharing culture in business and in the hospitality industry. 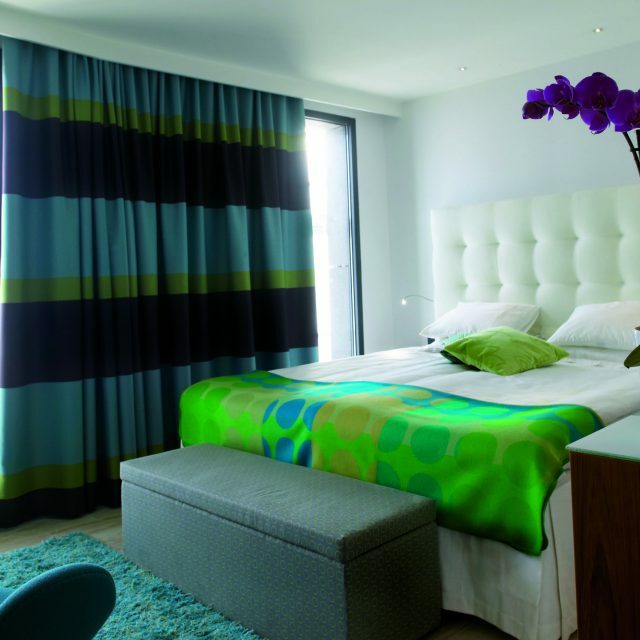 During the day they visited AstraZeneca, Lindholmen Science Park and were given a guided tour of central Gothenburg. International journalists at Astra Zeneca. 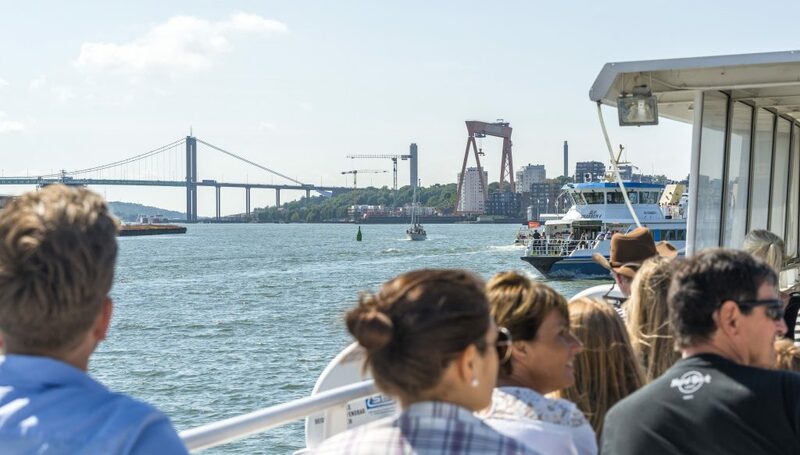 “Gothenburg always has something interesting to offer visitors, and today we have fantastic weather as well. Self-driving cars are a hot issue right now and there are lots of questions the average person wants answers to, so I hope we will get some answers today,” said journalist Irina Dergacheva during a visit to Zenuity. 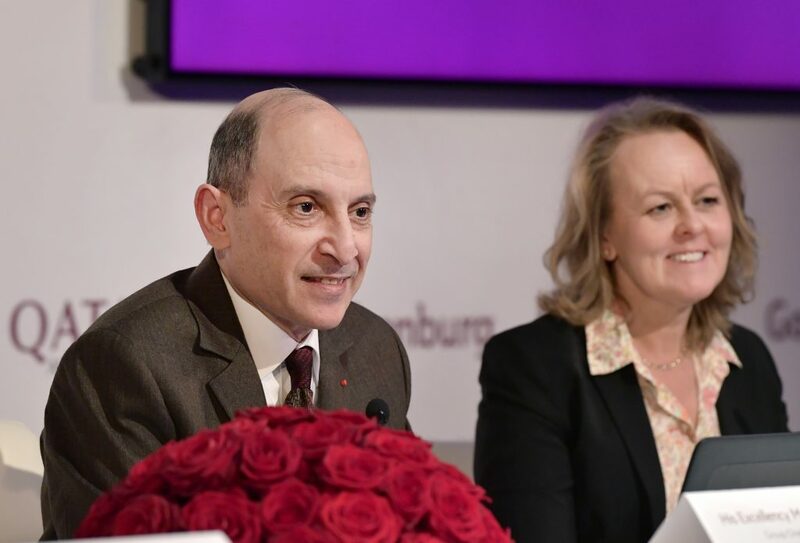 The visit is part of an initiative taken by Göteborg & Co and Business Region Göteborg. 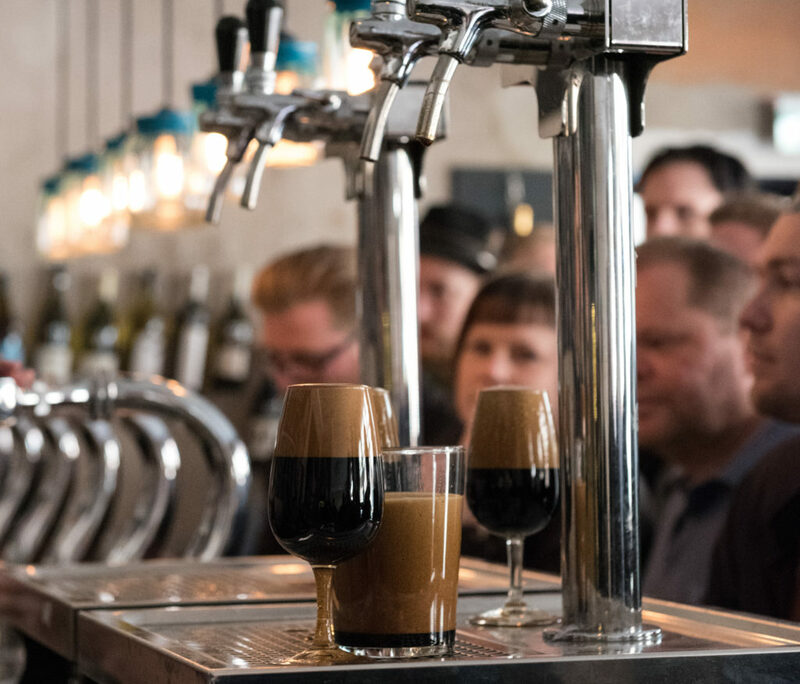 Together, they have engaged with businesses and the hospitality sector in Gothenburg with the aim of welcoming international visitors and sharing stories of what the Gothenburg region has to offer. 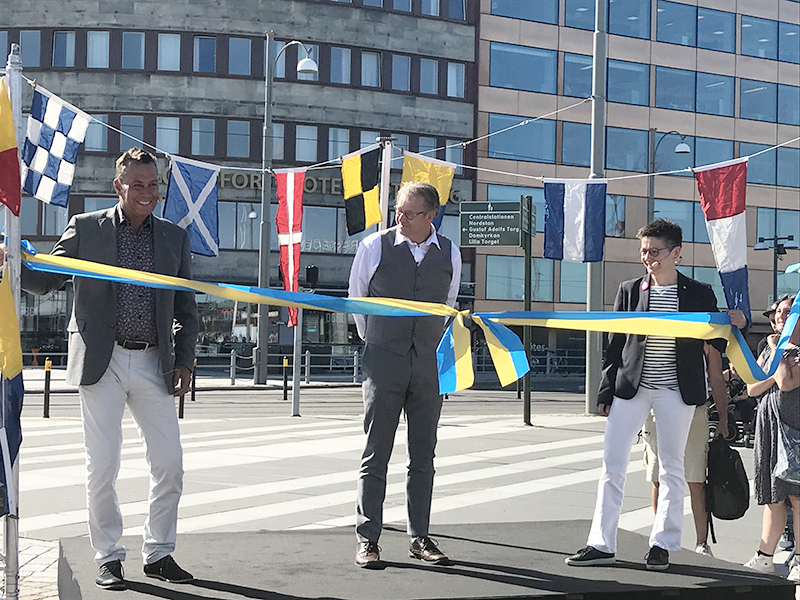 “We are doing this to raise the international profile of Gothenburg and establish it as one of the most rapidly expanding metropolitan regions in Europe. The hospitality industry, trade & industry and academia are all experiencing a tremendous phase of growth,” says Stefan Gadd, Press & Corporate Communications Manager at Göteborg & Co.
One part of the project, known as Gothenburg Open Source, involves highlighting openness as a unique asset in Gothenburg. This was the reason for inviting foreign correspondents from various countries who are based in Stockholm on a one-day study trip. 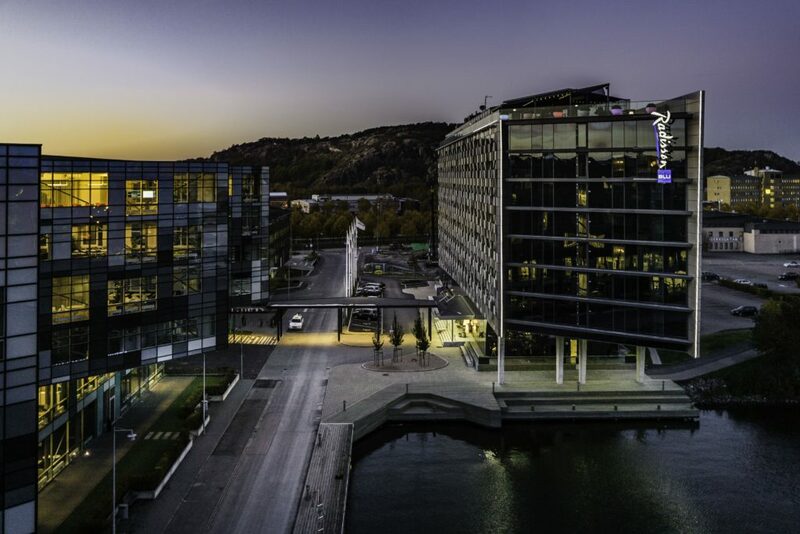 The ambition for the future is to get greater involvement among businesses and the hospitality sector, to raise international awareness of Gothenburg’s appeal as an innovative, open and creative city. 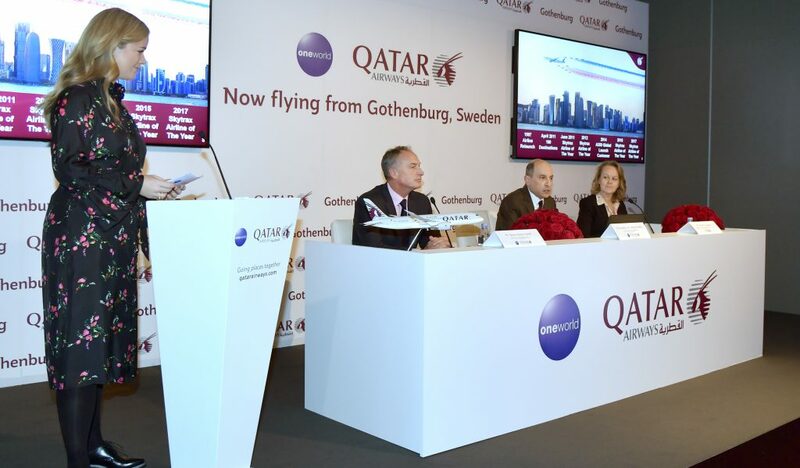 “Our mission is to strengthen the business development potential of Gothenburg, while Göteborg & Co is responsible for marketing the destination. 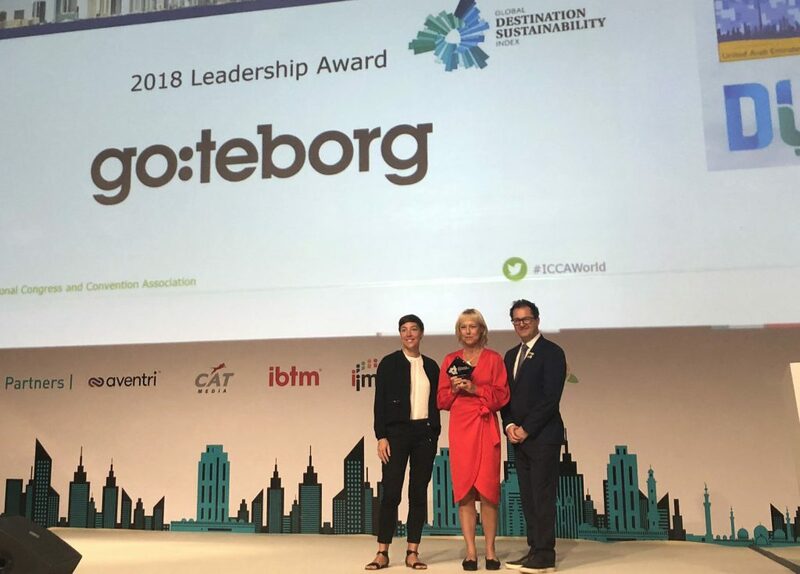 These two tasks go hand in hand, and it will become increasingly important to trade & industry that the city is an attractive place to invest in and live in,” says Maria Leffler from Business Region Göteborg. 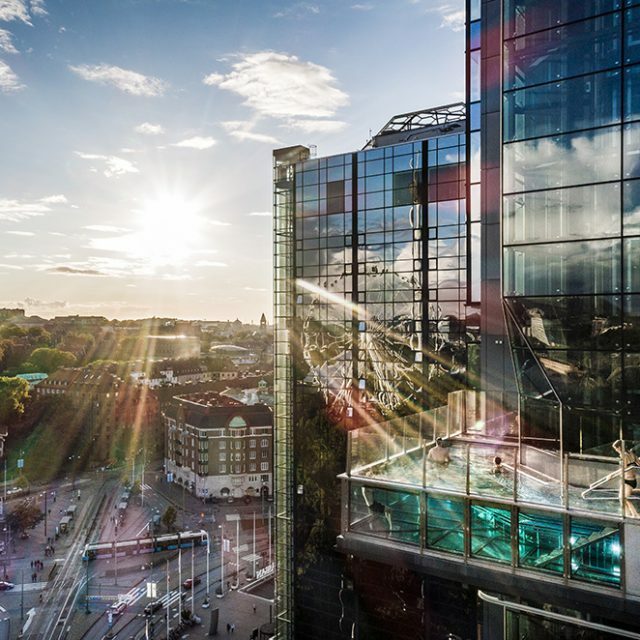 Around SEK 1000 million will be invested in Gothenburg by the year 2035 and the city will see considerable growth in housing and employment. One of the goals of Gothenburg Open Source is to encourage more people to experience the city and its atmosphere of openness and sharing culture, which makes the city feel bigger than it actually is.